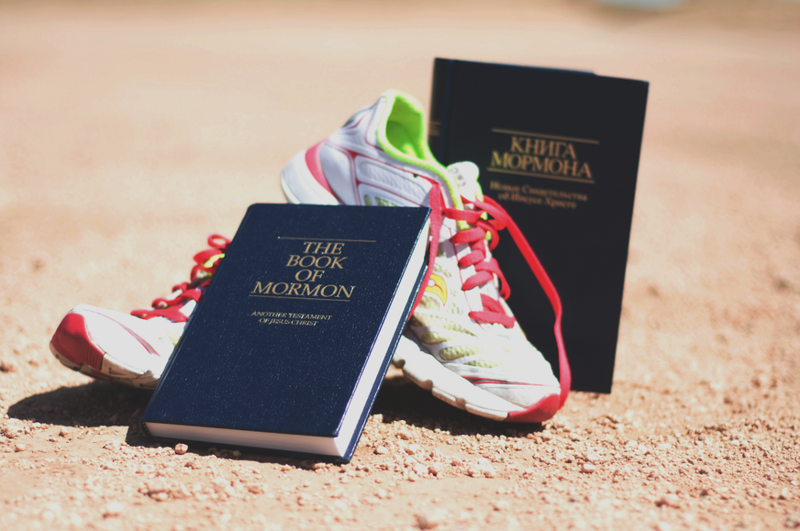 Really, the Running Mormon is a pretty accurate description of myself. I love running and I love the gospel. I have the most wonderful three-year-old daughter named June. She is the light of my life and brings me so much joy. She is so much like me already that it’s scary, but it’s also pretty awesome. She, too, loves church, going to the temple, and being active. She’s already completed her first race and continually wants to do more. I got my degree from Texas Tech in Russian Area and Language Studies. Right after graduation, I commissioned into the US Air Force as an Intelligence officer where I worked mainly with drones and managed multiple offices. While on active duty, I served as the Unit Fitness Program Manager for two separate squadrons. This was where I truly developed my love for all things fitness and running. I have the military to thank for introducing me to my best friend in the world, Jenna, who got me addicted to running. I separated after four years as a Captain and I’m now a full-time homemaker and a very-part-time Reservist. I’ve always been close to my family. My brothers and I get along like best friends. My parents, in my opinion, were the best parents I could ever possibly have. They raised me right and they never judged. They were always there for me when I needed them in any facet. My dad is always there to offer counsel at the times I need it, especially when it comes to school work, technology, or fitness. My mother passed away unexpectedly about three years ago and there is still an empty place in my heart that will always belong to her. Mom made family home evenings a time to look forward to. She was there at the drop of a hat if anyone needed her. The love of Christ shone from her constantly. She made every holiday a huge deal so I grew up looking forward to each one. She had a true love of the gospel, the church, and the Savior which she taught to me and my brothers. I hope I can be at least half the mother she was for my own daughter. She is the reason I put so much time and effort into planning and conducting family home evening with June. I started this blog, initially, as a way to answer questions I received from friends and family about my beliefs. I want it to be a no-pressure way to share my beliefs and answer these questions about Mormons. If you so feel inclined to learn more about the Church of Jesus Christ of Latter-Day Saints, I would be more than happy to help you in that endeavor. If not, and if you are just curious about those mysterious Mormons, then I will also be more than happy to satisfy that curiosity. Since I put so much energy into my family home evenings, and since they turn out so splendidly, I also wanted a forum where I could share these lessons so they can benefit others. I also love to have a place where I can motivate not only my readers, but also myself in fitness ventures. It’s nice to be able to post my favorite running-related memes and talk about my training programs. 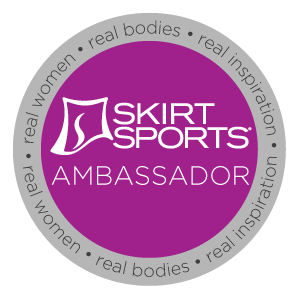 Maybe some of my followers will join with me as I train for my upcoming race: Women Rock Dallas 10K. I’ll be posting that plan soon. I hope that this blog will benefit my readers. I hope that the family home evening lessons will help your family grow a close bond with one another as you study together the gospel of our Savior. I hope that the fitness posts will help motivate you to achieve your fitness goals. Most of all, I hope that it will help your testimony of Jesus Christ grow. Enjoy.